If you are looking to score with girls, Istanbul is definitely not the right place. While Turkish women are extremely beautiful and sophisticated, they are not particularly interested in Westerners, especially the ones who are in Istanbul for a few days only. Turkish girls are generally tall, soft-spoken, with a beauty that resembles that of Russian girls, only with brown hairs. Very few in Istanbul wear the jilbab. On the contrary, you will see them drink and smoke as much as the guys. Girls from the province are more traditional. If you are going out hoping to meet someone, I would advise visiting the bars and clubs popular with foreign students and tourists, an easier target I believe. Check the clubs I listed in the Taksim area for suggestions. You can also look on the internet for backpacker pub crawls and Erasmus parties. In clubs, you will be in competition with Turkish men who are real playboys, rather aggressive in their games and charming. Don’t flirt too ostentatiously with a girl who came with male friends if you don’t want to get yourself in trouble. Many clubs make it difficult for men to enter if they are not accompanied by girls. The best way to avoid being refused is to make a reservation for a table in advance. If you are in Istanbul with a small group, it will be expensive ... 100-200 euros for a bottle. Alternatively, be careful to dress well and to look sharp. You can also come before midnight. 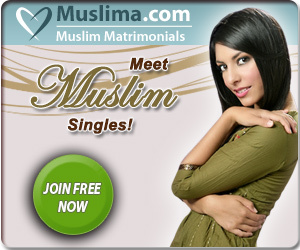 The best and easiest way to meet Turkish girls for a tourist is through the dating website Muslima. It is not a website specific to Turkey. In fact, many girls there are from Indonesia or the Philippines. That said, you have hundred of Turkish girls who are looking for a serious relationship. What I like with Muslima is that most of the girls are looking to meet foreigners and they don't mind long distance relationships. This means that you can use the website a few weeks before arriving in Istanbul, and then you can arrange for a date once you are there. This dating technique, called "pipelining", is very effective and the best way to ensure you won't be alone while in the country. Don't expect too much from Tinder. It is popular in Istanbul, but as a tourist, you have almost zero chance of success. If you are not living in Istanbul or if you don’t talk Turkish, you will not get a lot of interest (unless you are extremely handsome). Summary: What is the best way to date Turkish women? 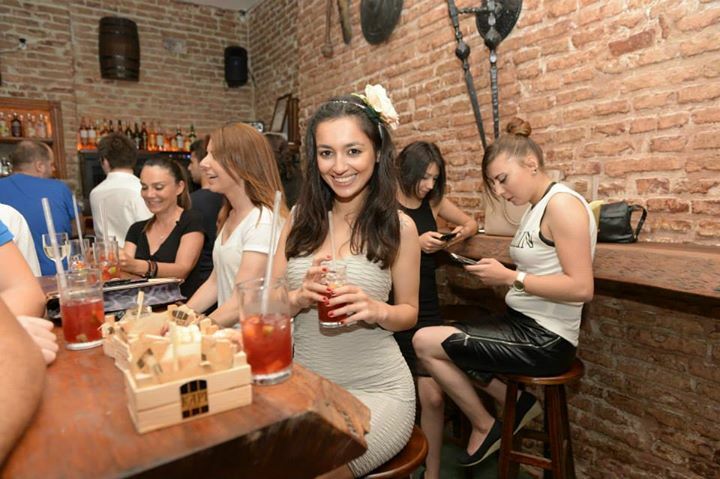 Istanbul Nightlife: Best Bars and Nightclubs: Is It Easy to Date Turkish Women?